Create a comprehensive learning experience for your group by adding an enrichment class to your field trip. 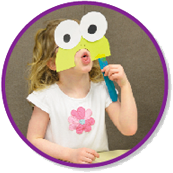 These engaging, educator-led activities are the perfect complement to free play in the Museum. 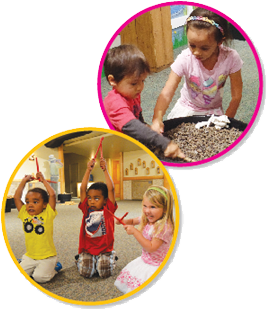 Includes Museum admission and choice of a Preschool Enrichment Class from the options below. Each class is designed for a maximum of 28 students. Multiple classes can be scheduled back-to-back.